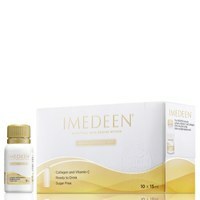 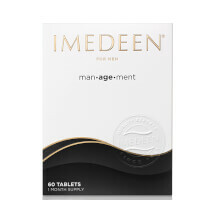 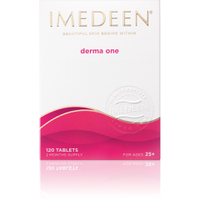 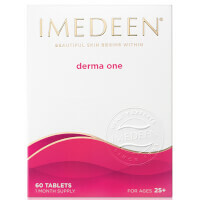 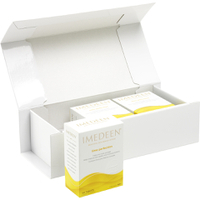 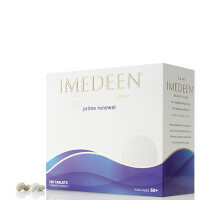 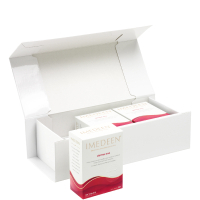 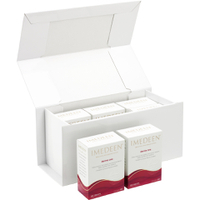 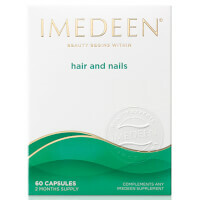 Designed for different ages and skincare needs, IMEDEEN supplements help take your beauty regime to whole new heights. 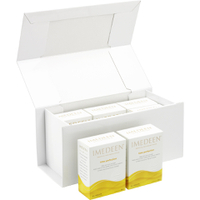 Save 33% across selected products this weekend! 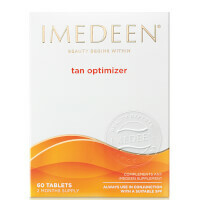 IMEDEEN TAN OPTIMIZER® tablets help prepare your skin for the sun – from within.